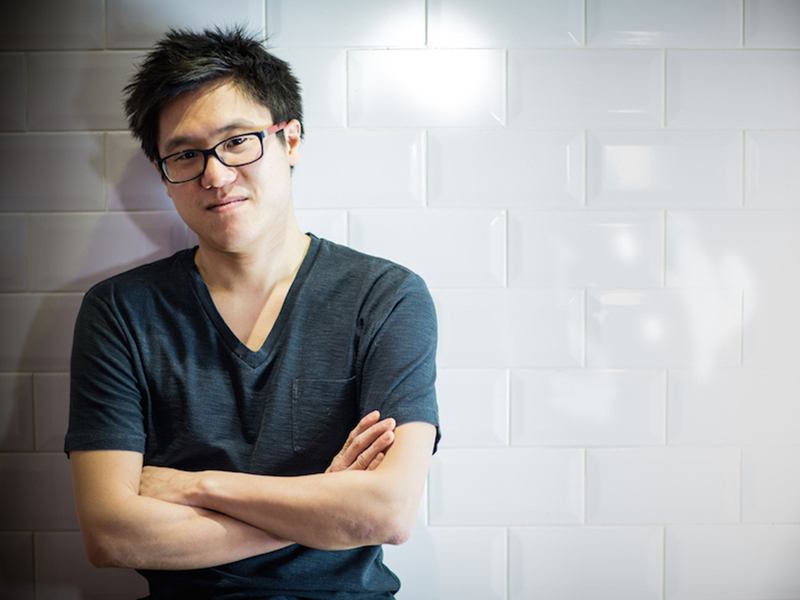 Jeremy Pang is the founder and head chef at The School of Wok in London. Jeremy started his career studying at Bath University and teaching his fellow housemates how to cook Chinese food. After a few career changes, Jeremy embarked on of The School of Wok. He began by teaching people to cook Chinese food in their own homes and walking tours of Chinatown highlighting the best places to buy the finest produce for their recipes and of course a bit of history. 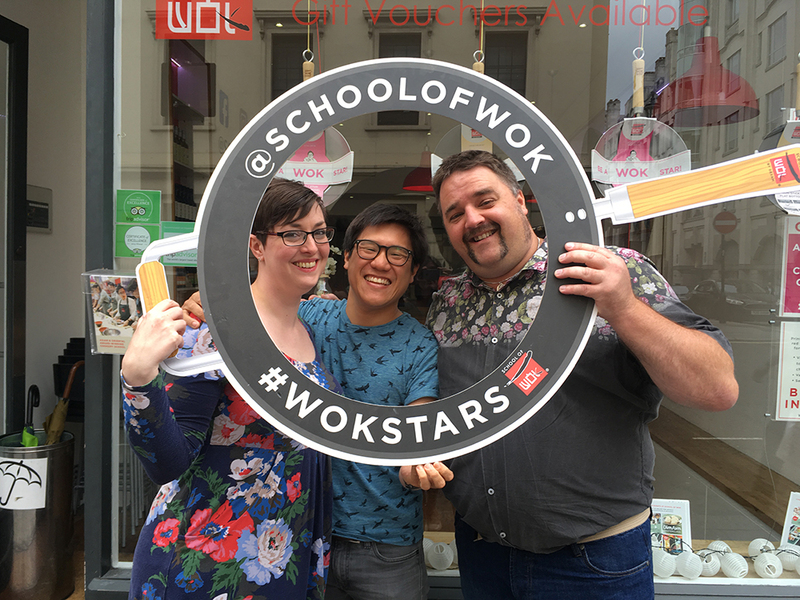 Tell us who or what inspired you to start The School of Wok? My dad both ways really. Unfortunately he passed away in 2009, I lost my job on the day of his burial, and then thought to myself, what should I do? My dad was a fantastic chef (not by trade in the end, but through passion). I always thought he would be good on TV - I guess I'm living both our dreams now! He was trying to fuel my passion for the food trade for a few years. My wife then suggested I teach cooking and so School of Wok was born! That's a tough choice, I'm a big fan of a simple Port Salut. I could easily eat a whole chunk of that, but then again, I really like a creamy blue cheese - but that's less of an everyday snack! My food heaven is crispy Mantis Shrimp cooked in chilli and garlic, a dish from East Malaysia or chicken wings and chips on the beach. My food hell is Risotto, it must be the Chinese rice palate, we tend find Risotto a little 'overcooked' in texture I guess!